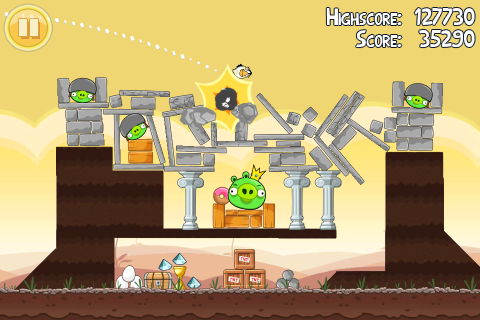 It seems Angry Birds has made such a squawk that it’s in the works of expanding its horizons. 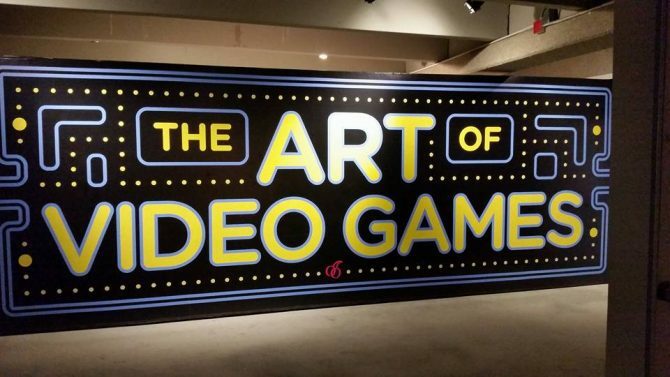 After some talk was had about the game jumping over to the PlayStation 3, DS and PSP, it’s now being said that the Xbox 360 and Wii will also be getting some Bird love. 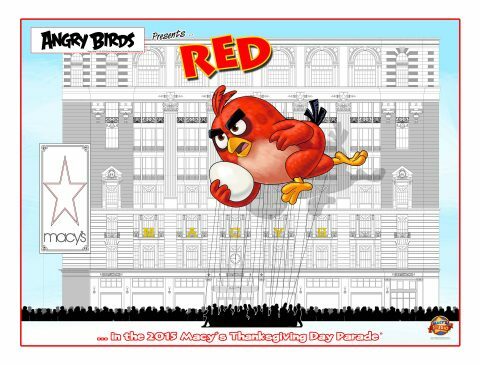 The news was brought up by Rovio’s CEO, Peter Vesterbacka at the Social Gaming Summit in London. While no other news has been given, it is said that a big emphasis will be towards multiplayer, much like the OG Worms. 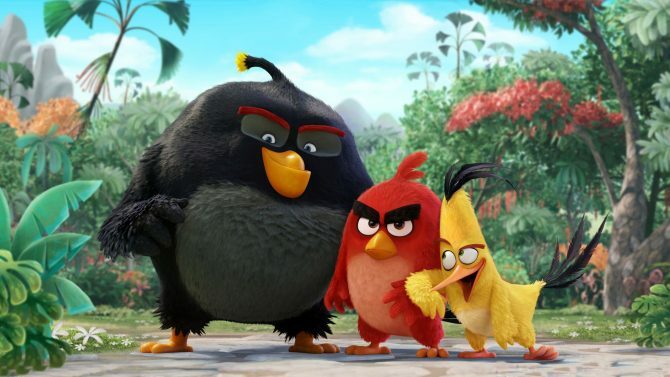 Coming off the success of last year's animated hit, Sony Pictures has announced that The Angry Birds Movie 2 will come to theaters in Fall 2019.